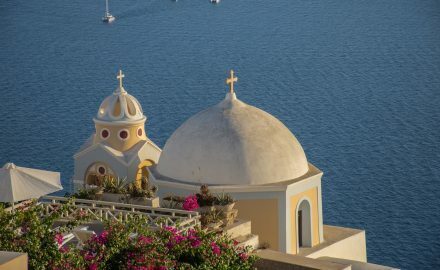 Orthodox Easter tourist traffic in Greece is concentrated in popular destinations with lesser-known locations struggling to see figures rise. 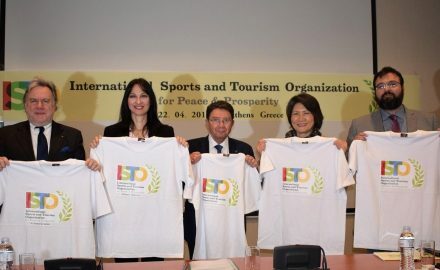 The Greece-based International Sports and Tourism Organization for Peace & Prosperity has already attracted the interest of bodies from around the world. 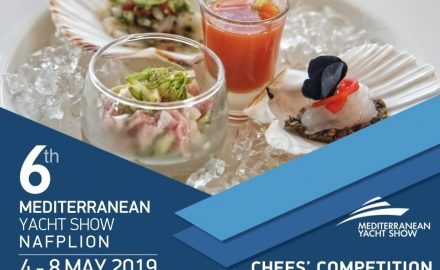 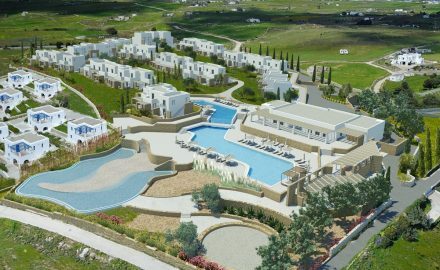 The Cycladic island of Paros is getting ready to welcome the “Summer Senses”, a new five-star hotel, set to open its doors in June 2019. 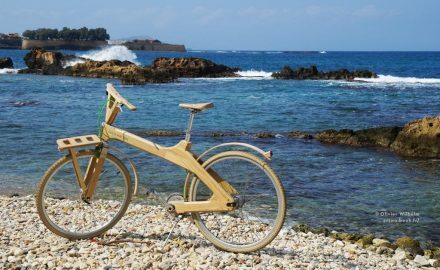 Eiriana Luxury Suites, located on Milos, will offer its guests this summer the opportunity to explore the island with wooden electric bicycles by Coco-Mat.bike. 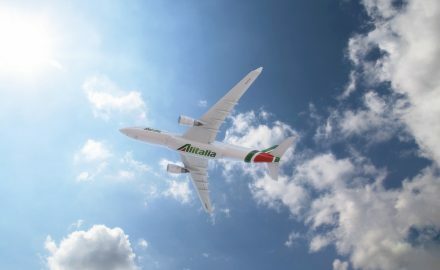 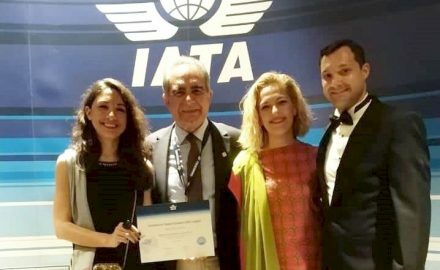 Mega Airlines Studies received the title of “Europe’s Top Performer 2019”, during the IATA World Congress, which was recently held in New Delhi, India. 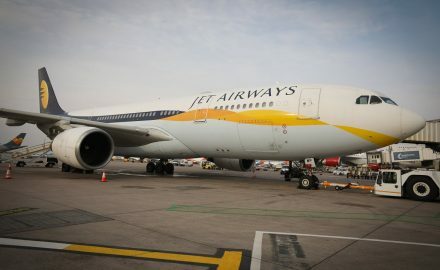 India’s Jet Airways announced this week that it would be ceasing operations after failing to secure emergency funding. 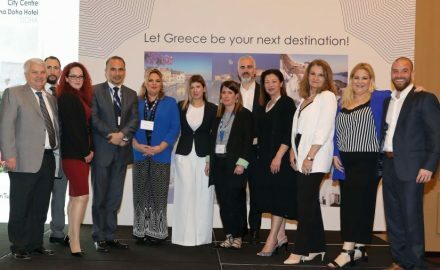 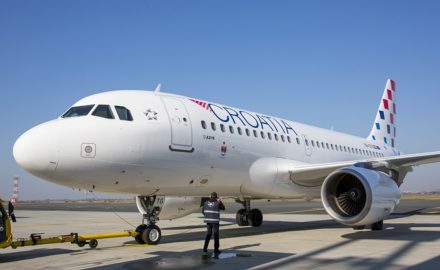 Star Alliance member Croatia Airlines held an event in central Athens, marking its 30 years of service in air travel.